Earn up to 328 reward points. Concert hall timbre, even outdoors! Innovative Percussion FS250 Field Series Marimba Mallets are equipped with hard rubber cores to create full, rich tone, and warm fundamentals. The mallets' increased weight adds projection. Highly polished birch handles. 100% wool wound head. 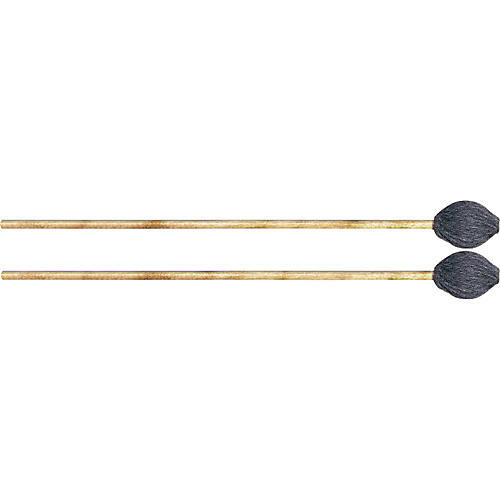 Innovative Percussion mallets and sticks are sought after by top performers and bands to meet the demands of both indoor and outdoor marching and stage use. Whether you play vibes, marimba, timpani, or drums, Innovation makes the mallets and sticks you need.